We saw a few new coupons for today. 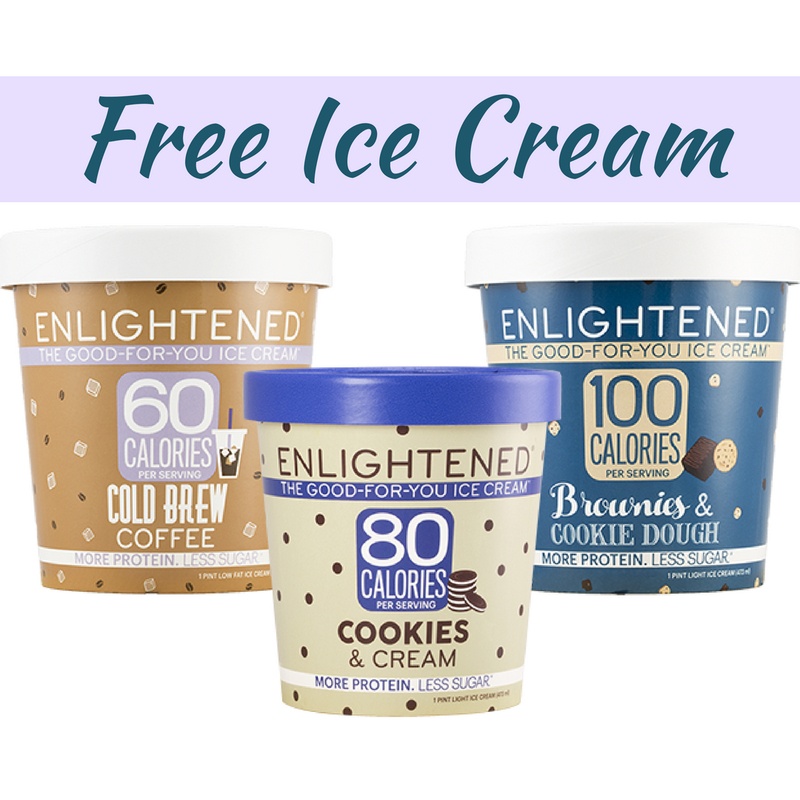 Also, checkout the great coupon deals we saw today, like FREE All Fabric Softener and FREE Enlightened Ice Cream! 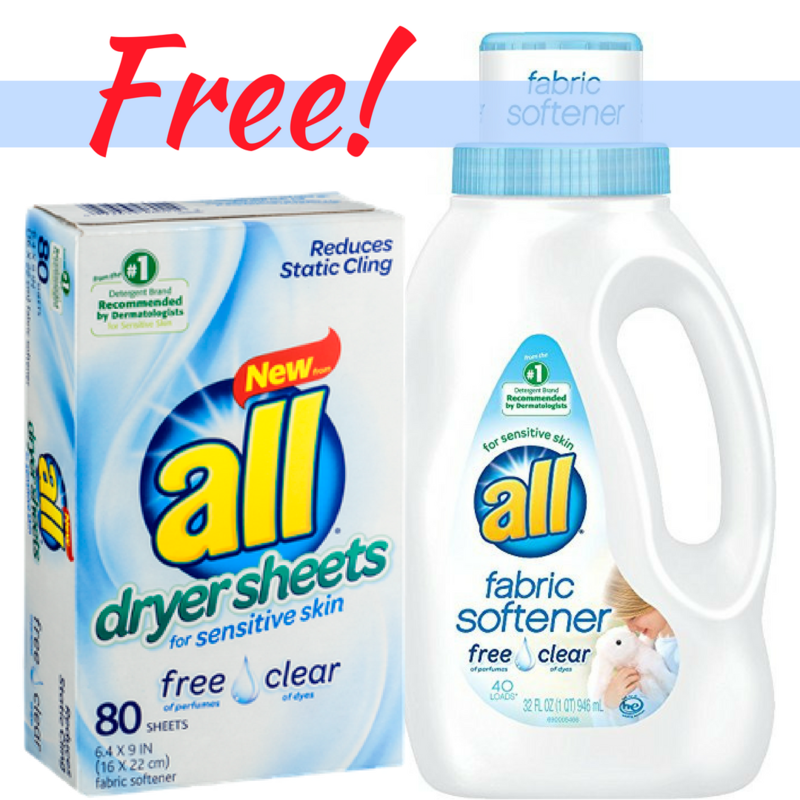 There are some great new Neutrogena Coupons you can print out. 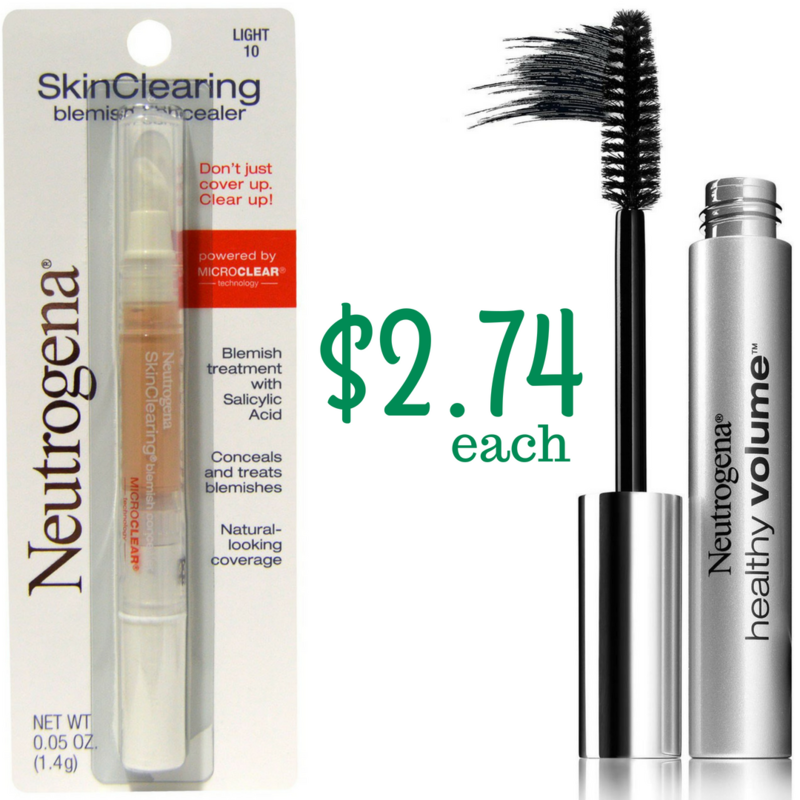 Plus, starting Sunday, CVS has a great offer to combine them with to get makeup for $2.74! 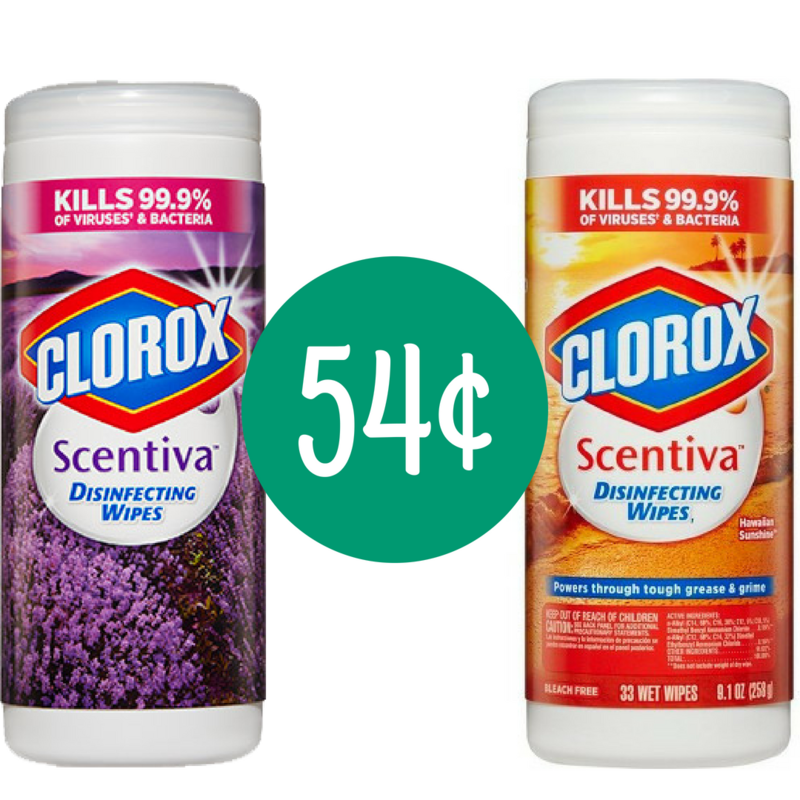 Through tomorrow, head to your local Publix where you can use this Clorox Coupon with a store coupon to get Scentivia Disinfecting Wipes for just 54¢! There are 2 new Kettle Brand Coupons you can print out. 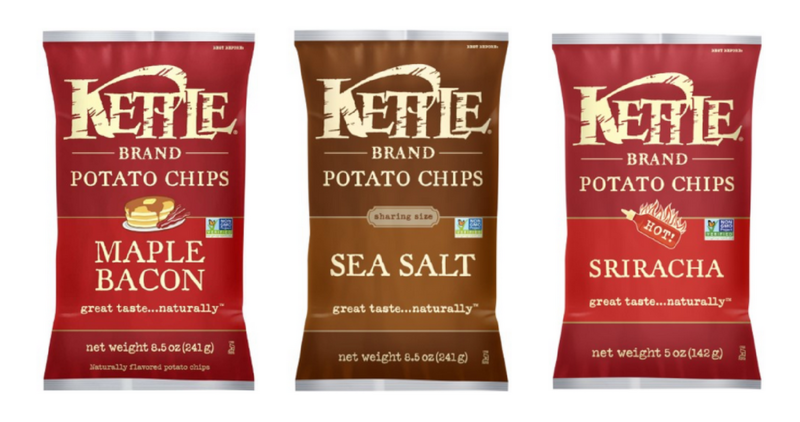 Head to Target where you can combine it with a Cartwheel offer to get Kettle Chips for $2.21! 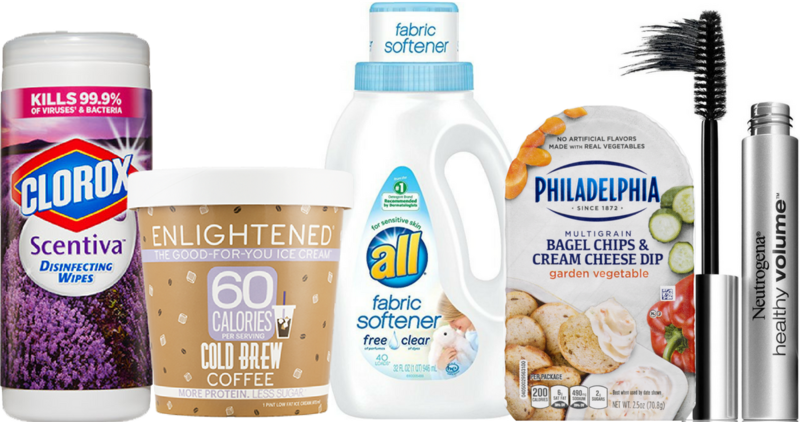 Here’s another great deal you can grab with this Philadelphia coupon. 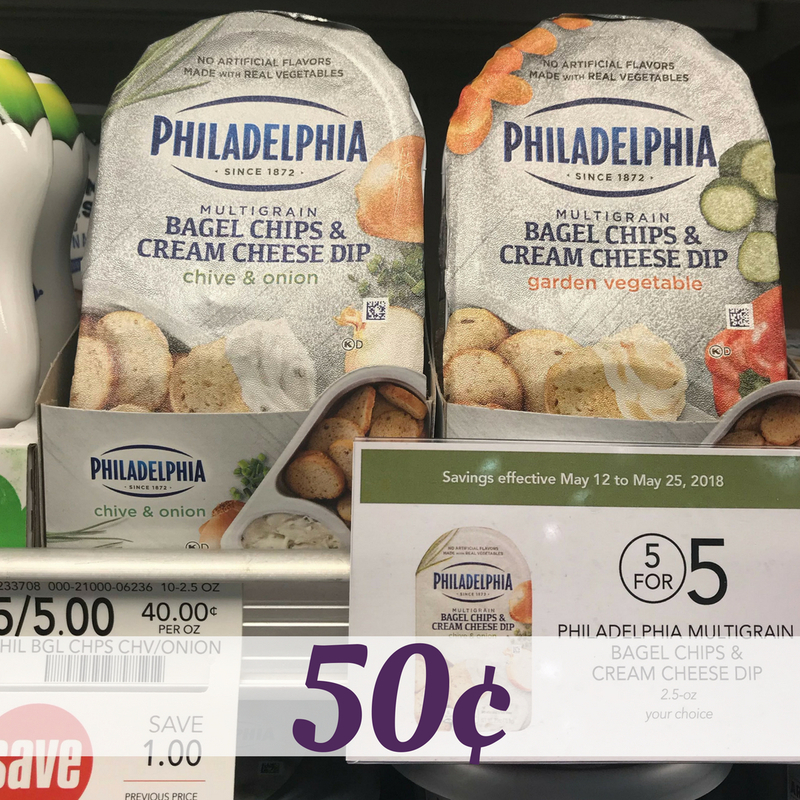 Take it it Publix where you can grab Bagel Chips & Cream Cheese Dip for 50¢!